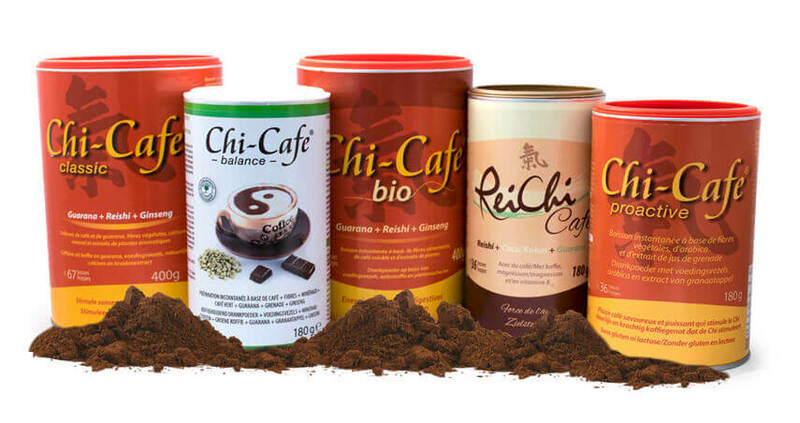 Chi-Cafe of Dr Jacob's® There are 6 products. Stop the harmful effects of coffee! An optimal supply of vegetable and mineral fibers to nourish your good bacteria on a daily basis. Choose one of the 5 varieties of Chi-Cafe by Dr. Jacob's®, a non-acidifying plant coffee. Gentle, easily digested and well tolerated by your stomach and intestines. Gluten-free and lactose-free. 3 nouveautés spécifiquement formulées pour des articulations au top!